Other countries do not necessarily regard chronic pain the way the United States does. Read on to find out how pain is treated around the world. When you envision treating chronic pain, do you immediately think of pain medicines in a bottle? The conditioning to view pain medication as the first line of defense against chronic pain is unique to the United States. Other countries approach pain management quite differently, and we can learn a lot by studying chronic pain treatment around the world. One of the most revealing discoveries about chronic pain management is the perception of chronic pain in the United States versus other countries. 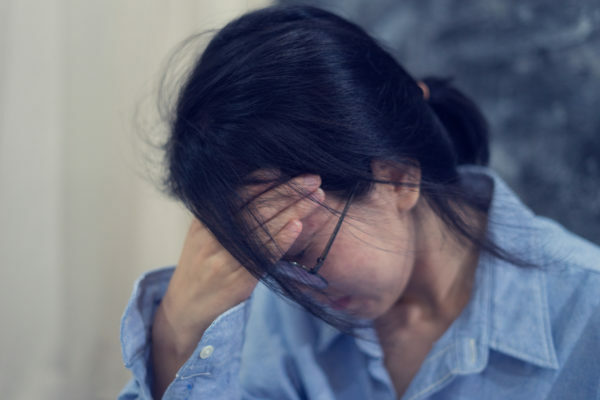 A 2017 study revealed that 1/3 of Americans feel pain “very often” or “often.” In contrast, just 11% of people in South America and the Philippines feel pain that often. obesity: This condition can lead to and aggravate chronic pain. Americans have a higher rate of obesity than those in other countries. increased consumption of painkillers: This can also contribute to chronic pain issues. mental health challenges: Conditions such as depression can make chronic pain symptoms worse. In addition to the amount of chronic pain that people report, people in different countries actually view the idea of pain differently. For instance, in South Africa, pain is seen as a sign of weakness. But in China, pain is often seen as something that is meant to be endured. A society’s beliefs can shape how its citizens think of pain. This can affect the actions they will take in an attempt to relieve it. People in South Africa or China may not report pain to their doctors until it has become too severe due to these beliefs. This can change the treatment options available. In many countries, chronic pain patients may have better access to pain relief and health care than U.S. citizens have. 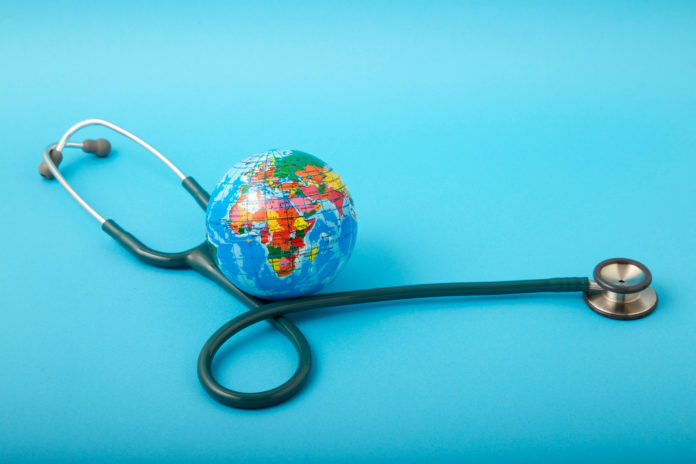 Places such as Canada, Switzerland, and Singapore offer universal health care. This helps to remove barriers for chronic pain patients who wish to seek medical treatment. In the United States, access to chronic pain management is contingent on a number of factors. This includes health insurance. But even with health insurance, patients still need to be able to cover copays, out of pocket costs, and prescription costs. Patients with chronic pain may put off treatment. This is especially true if they don’t have health insurance or if they don’t have the funds to cover costs. But even with health insurance, some potentially helpful treatments such as osteopathic treatments or acupuncture may not be covered. This puts a barrier between patients and the medical care they need. The methods used to address chronic pain differ from country to country. In the United States, we tend to turn to opioids first. In fact, the United States consumes about 80% of the global opioid supply.